200, 16011 - 116 Ave NW Edmonton, AB T5M 3Y1. Don’t worry, we still have plenty of free parking right out front! 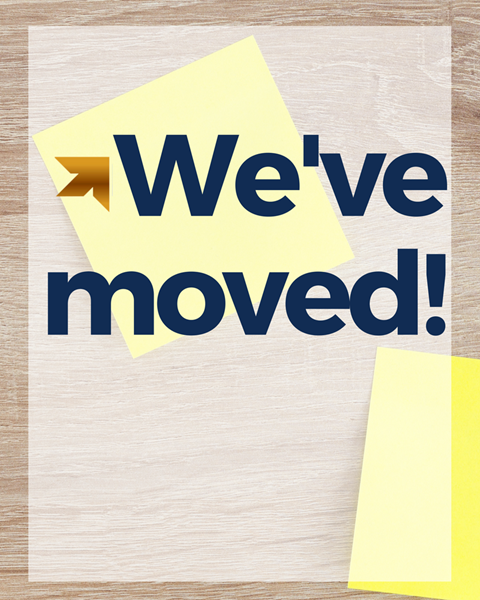 If you have any questions regarding the move, don’t hesitate to contact the office. Our phone number will remain the same: 780-489-9750. Thank you to all of our clients for the continued support! We look forward to showing you around our new digs! 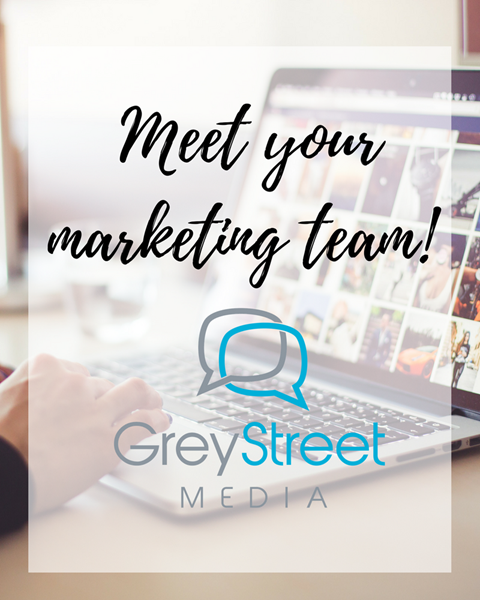 Meet your marketing team: Grey Street Media! Did you know that the HGA Group has a marketing team right under their roof? From creating a new website to managing your social media, the Grey Street team can get it done. 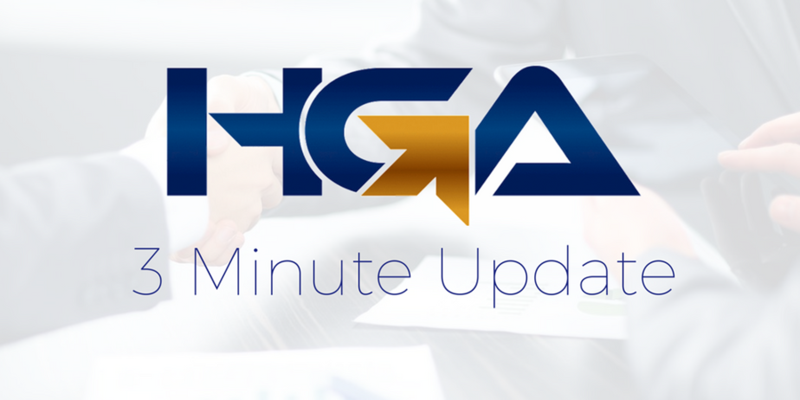 Did we mention that all current HGA clients receive a preferred rate on any of their services? Give us a call or visit us in office to discuss your marketing needs! 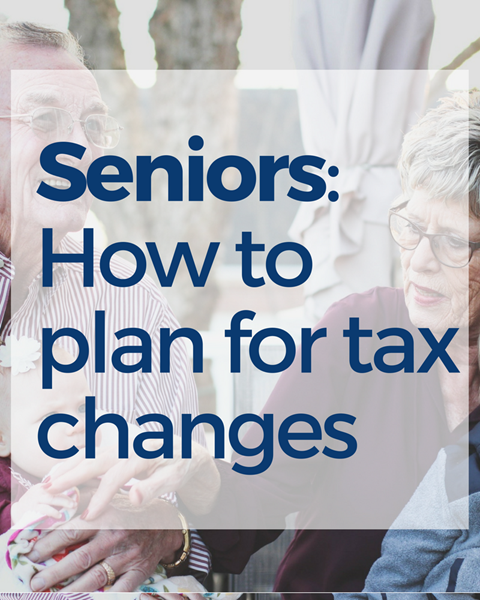 Seniors: How to plan for tax changes? • Utilizing non-refundable tax credits such as age amount, pension amount and amounts transferred from a spouse to reduce tax owing. Some entrepreneurs make the mistake of purchasing a vehicle in the name of their company, thinking that they can write “the whole thing” off. There is a better way! An optimal solution is to pay the shareholder or employee a mileage allowance based on kilometres driven for business. 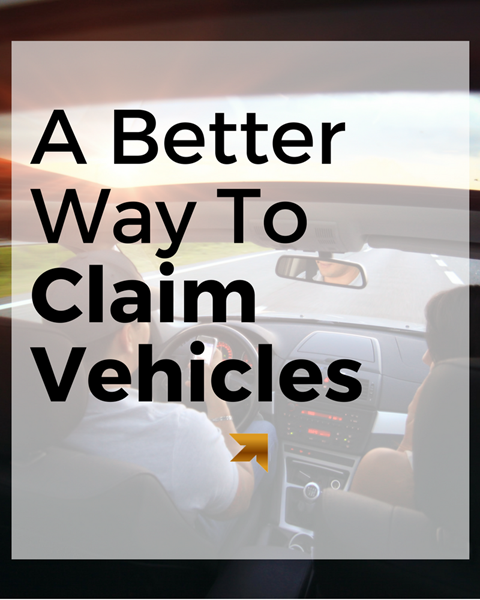 This option is often a greater tax deduction and doesn't have the sizeable risk of personal taxable benefits that owning your vehicle in your company can create. Talk to your HGA professional for more information! 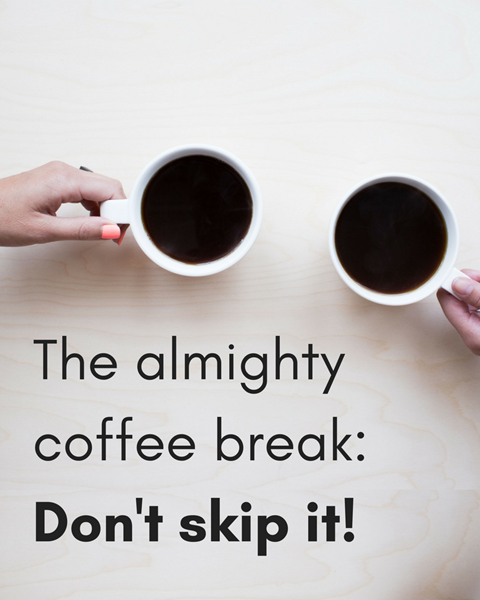 Utilize that coffee break: How to use breaks to be more productive at work. (1) Only have 5 minutes? Have a snack to refuel or read an interesting article. It gives your brain a chance to switch off. (2) Step outside of the office. Take some time to get 15 minutes of fresh air. This will energize you almost as much as your Starbucks will! (3) Take yourself for lunch. Step away from the desk and head out for lunch! Recharge & refuel your brain and your stomach.